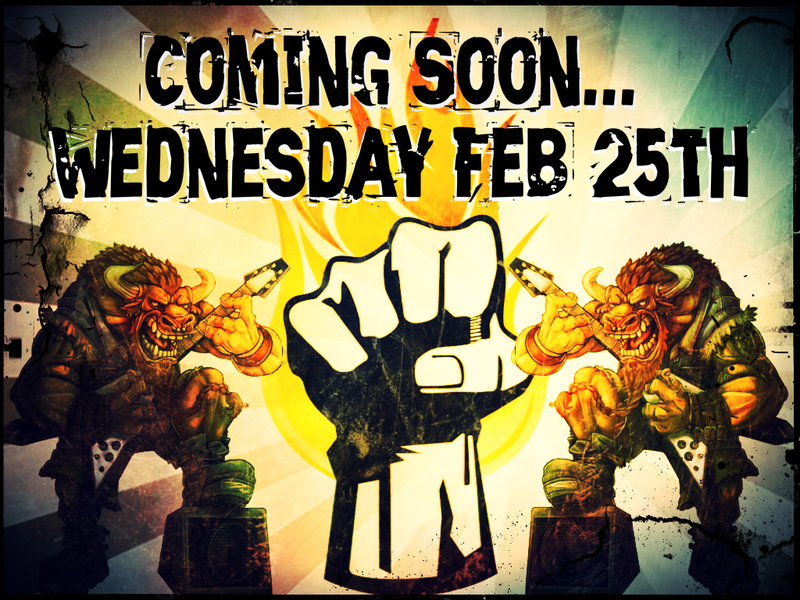 Coming Soon… – Burning Fist! Aside • February 11, 2015 • Burning Fist! A Metal Collaboration to End All Collaborations! 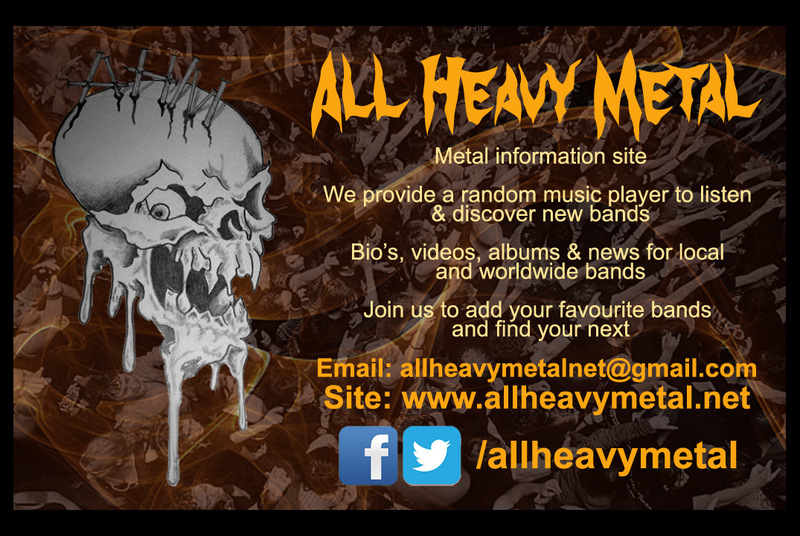 Posted in Metal NewsTagged BurningFist, Collaboration, heavy metal, metal news, Midlands Metalheads Radio, News, Review, TeaserBookmark the permalink.